Pedro Pablo: Danny's best friend. Dr. Oscar Velutti: Chief Psychiatrist. 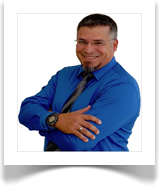 Albert González: Psychiatry Security Guard . benefit of children with cancer. Dreamman as a hero advocating for them and their welfare. a new kind of hero, (Dreamman). The hero of dreams. entertainment, you will also be contributing to my cause. I hope you like it and enjoy it as much as I have. 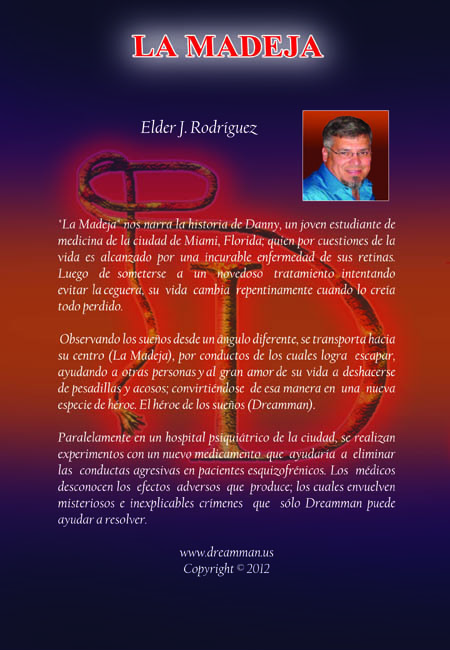 I'm working on my second novel named "DREAMMAN". 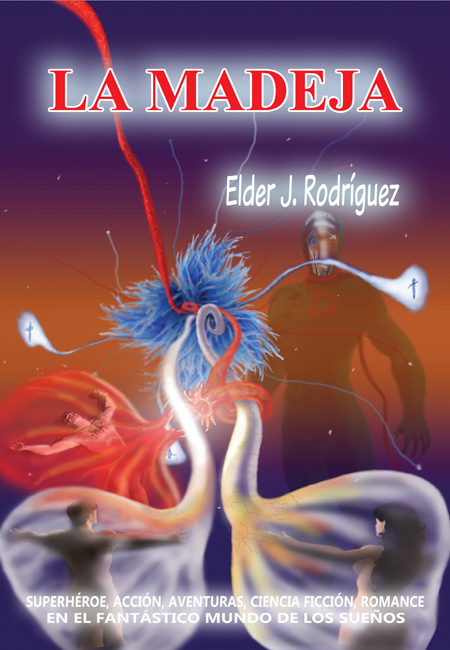 This novel is a continuation of my first book "La Madeja", and tells the story of the dream's hero in constant action after entering in the Unite State president's dream and try to save the humanity from catastrophy. To God first for introducing this project, to my wife for the patience that never end during these years, to my children that fill my spaces even more intricate in the distance. 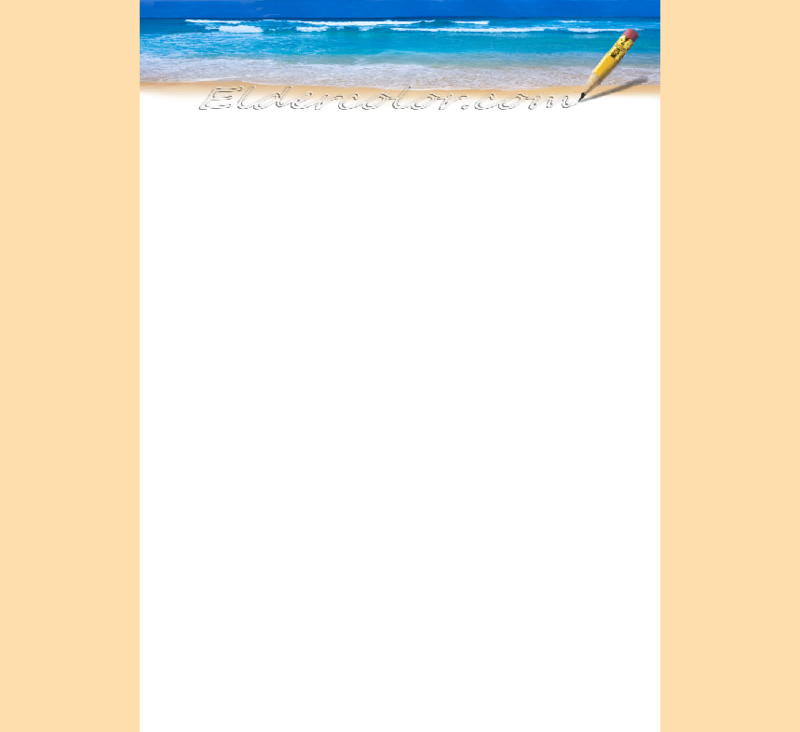 To my Father and Pedro Pablo for their help in the edition. To my mother and other members of the extended family that I bring in my heart and do not forget. To my friends and enemies that make me strive every day more and to all those who in some way contributed to the development of this novel. But especially those little ones who have begun life with an uncertain future, breaking the hearts of their parents and families receiving treatment without monetary cost in ST. Jude hospital. To them... My blessings and my effort. WHEN THE NOVEL WAS WRITTEN? WHAT HAS MEANT TO ME? 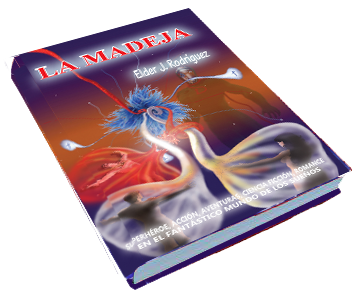 WHAT IS THE NOVEL "LA MADEJA" ABOUT?